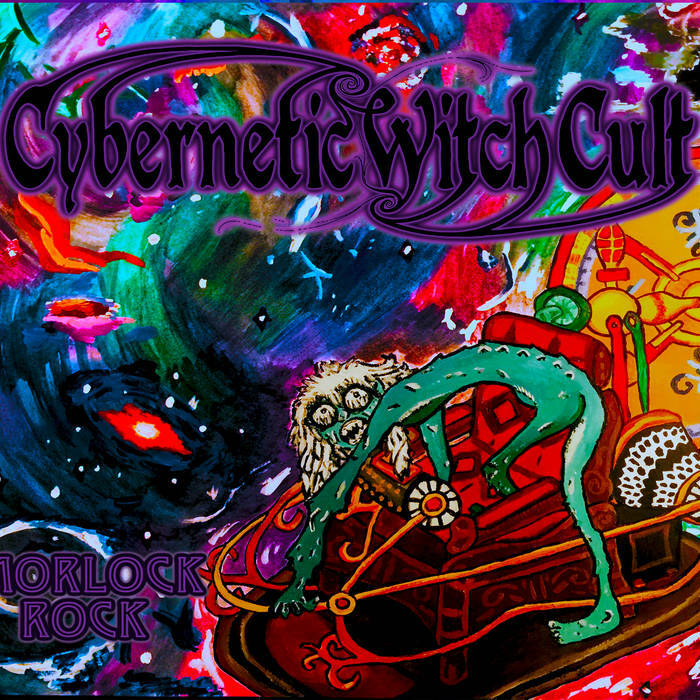 666MrDoom: Morlock Rock by Cybernetic Witch Cult (2015). We are the Cybernetic Witch Cult. Our music are the hymns that echo throughout the Electric Doom Cathedral. We await the end of the world, brought forward by the Cybernetic Witch. Αναρτήθηκε από MrDoom στις 6:43 μ.μ.